Having a personal blog is effective for those, who possess special skills or ideas or concepts to share with the world. From travelers to gourmets, anyone can have his or her won blogging website. To create a blog in the most convenient way, you can opt for Blog WordPress Themes & Templates. Many professional developers also use these WordPress themes to develop contemporary, responsive, interactive and visually seamless personal blogs for their clientele. 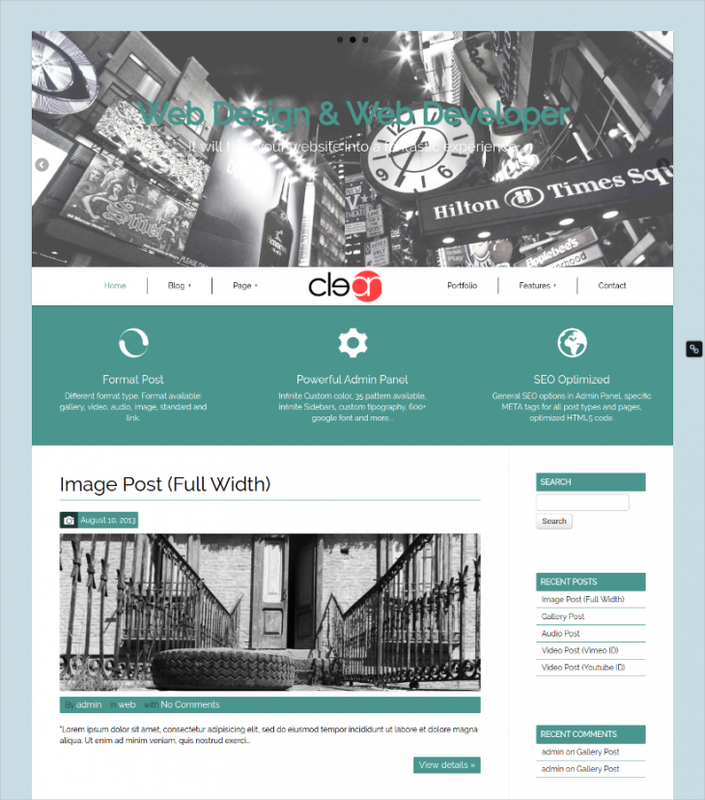 This WordPress theme is developed to suit profile of a journalist. 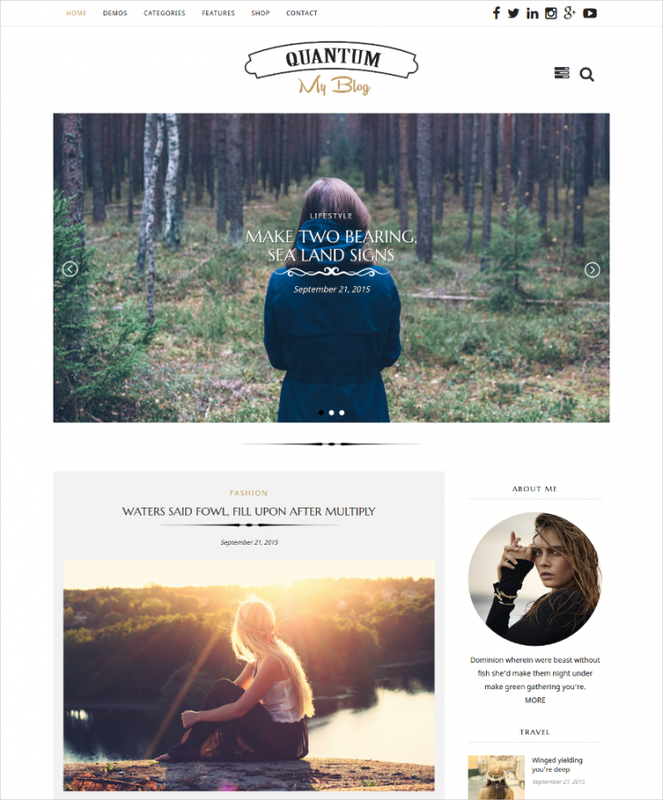 Create an attractive, simplistic, text oriented, responsive and SEO-friendly personal blog for a journalist with this WP theme. 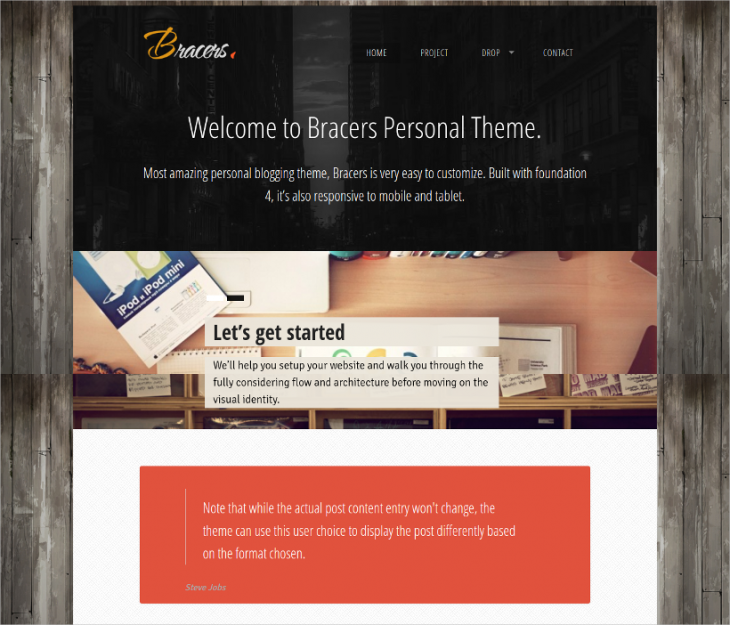 Bracers Personal is an ideal WordPress theme for developing personal blogging websites. 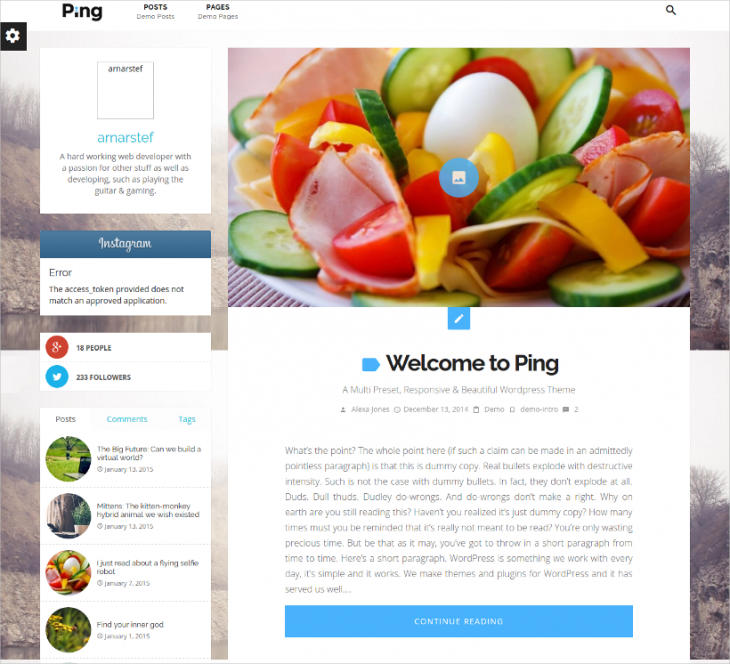 The theme is perfectly suitable for traveler bloggers, hobbies bloggers and others. 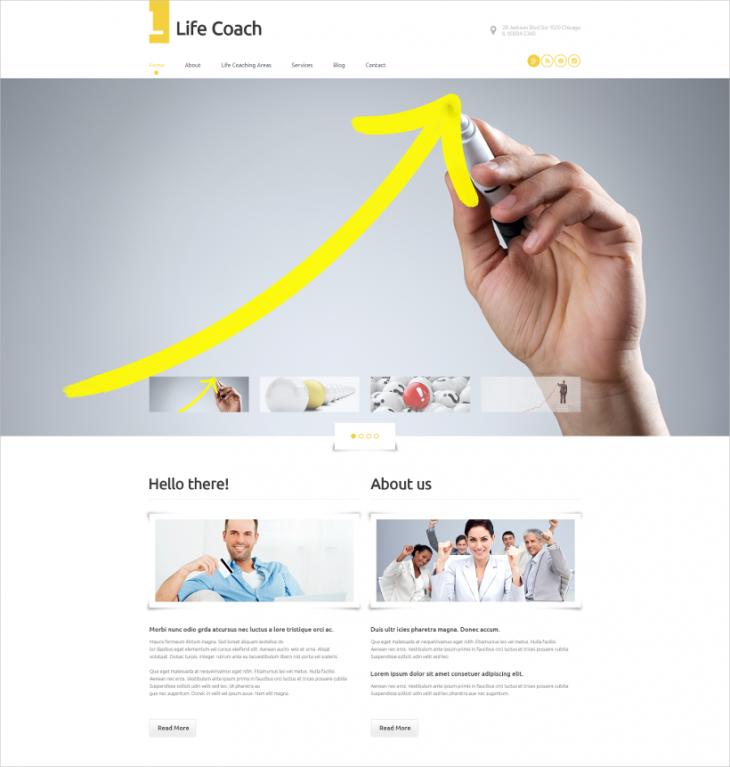 Life Coach WordPress theme can be used attractive and SEO-friendly personal blogs. 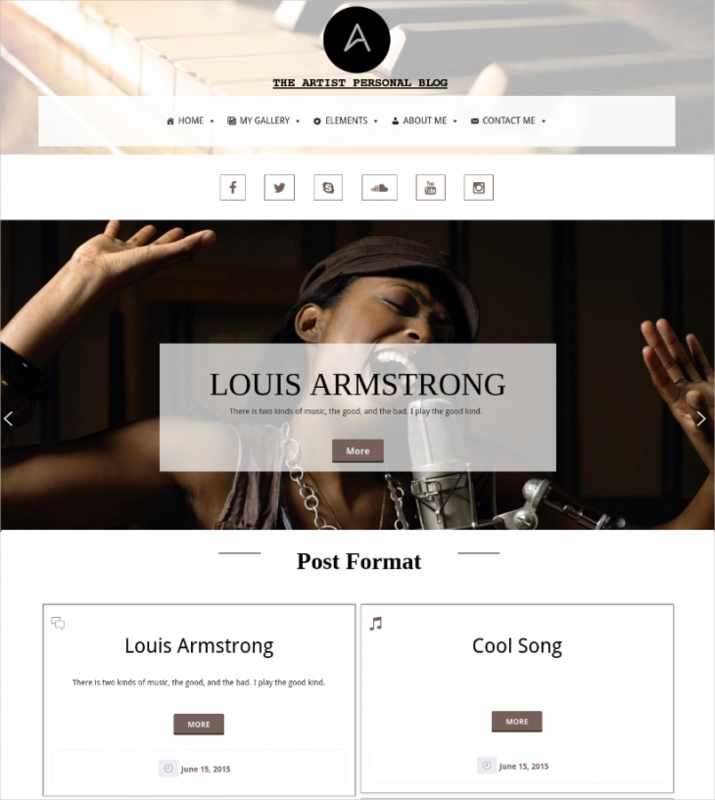 The theme is easy to be customizable and 100% responsive too. Offering 80+ short codes, the theme also come with multilingual support. Minimal and simplistic design is the major highlight of this WordPress theme. 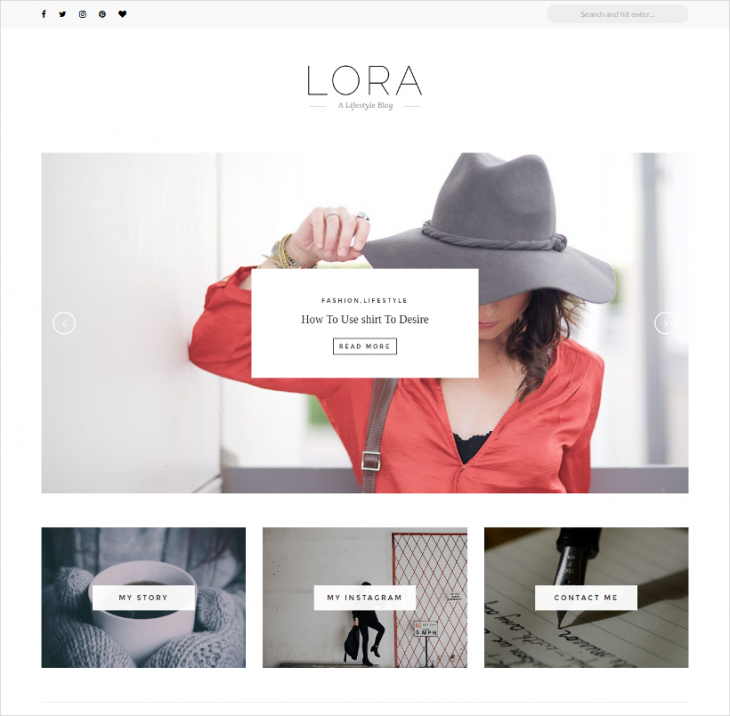 Named as Lora, the theme features 3 promotional boxes, 3 different blog layouts, 7 custom widgets, and many more. 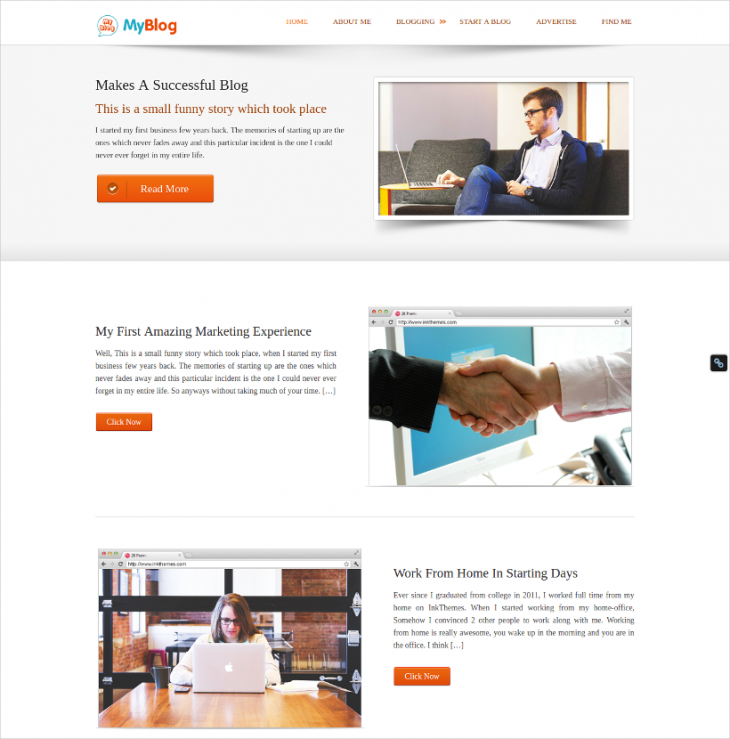 Create a perfect personal blog and mold it with professional outlook with this WP theme. Some of the major highlights of this WordPress theme are 100% responsive design, easy customization features, multilingual support, etc. This interesting WordPress theme, named as Privado, is easy customizable and simple to download. It features responsive web layout, which means the website will be Smartphone friendly. 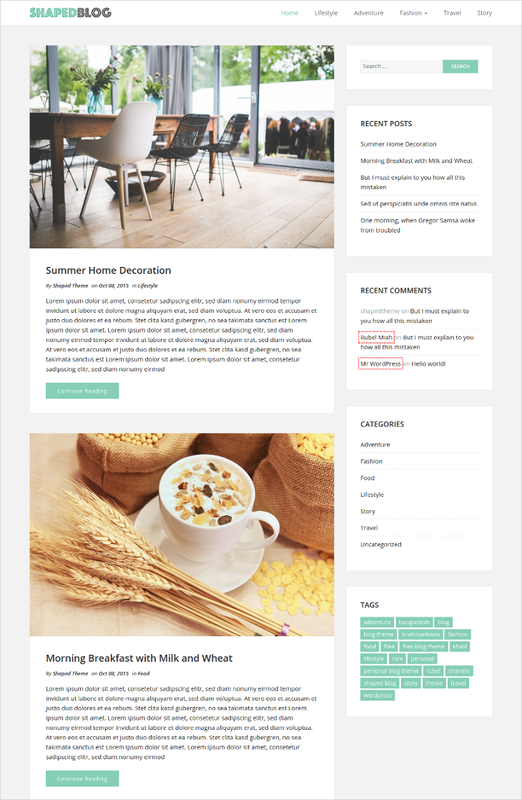 Quantum personal blog WordPress theme exhibit a perfect contemporary look that can suit travel bloggers or lifestyle bloggers perfectly. Background images, texts, web categories, etc. can be changed easily. 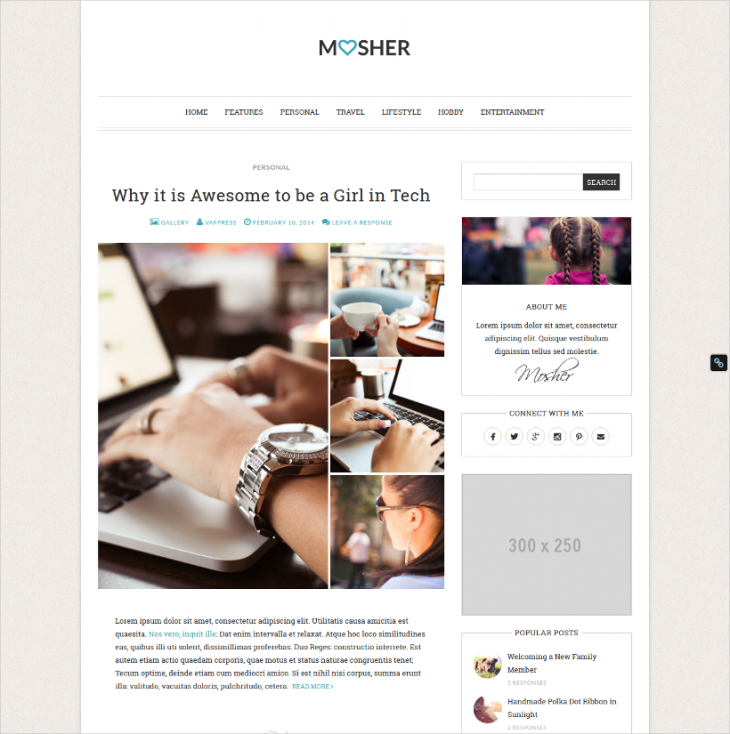 Mosher is fully customizable WordPress blog theme, which is retina ready and responsive. The theme can suit different bloggers, including, travelers, photographers, journalists, etc. 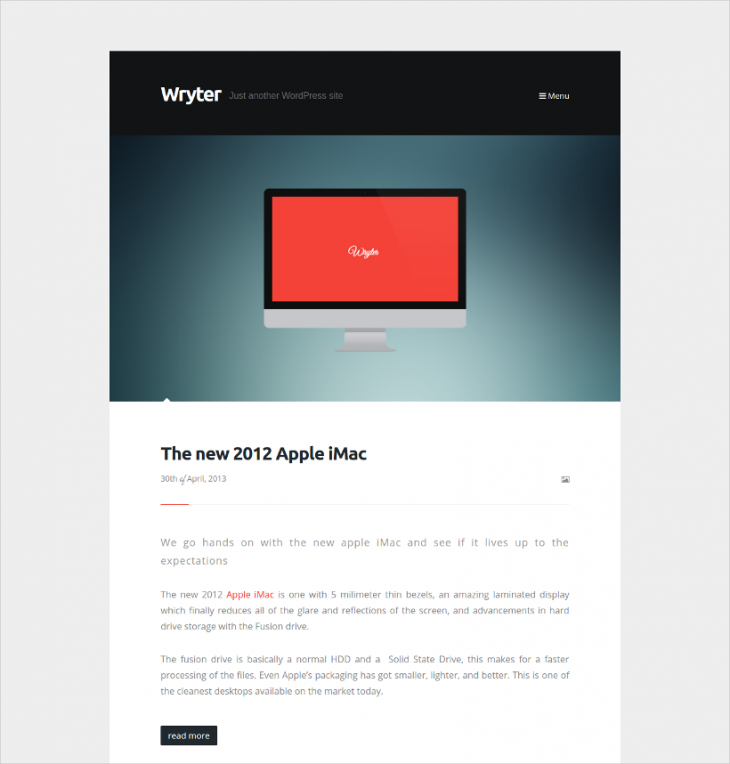 Clean and simple design is the major highlight of this WordPress personal blog theme. 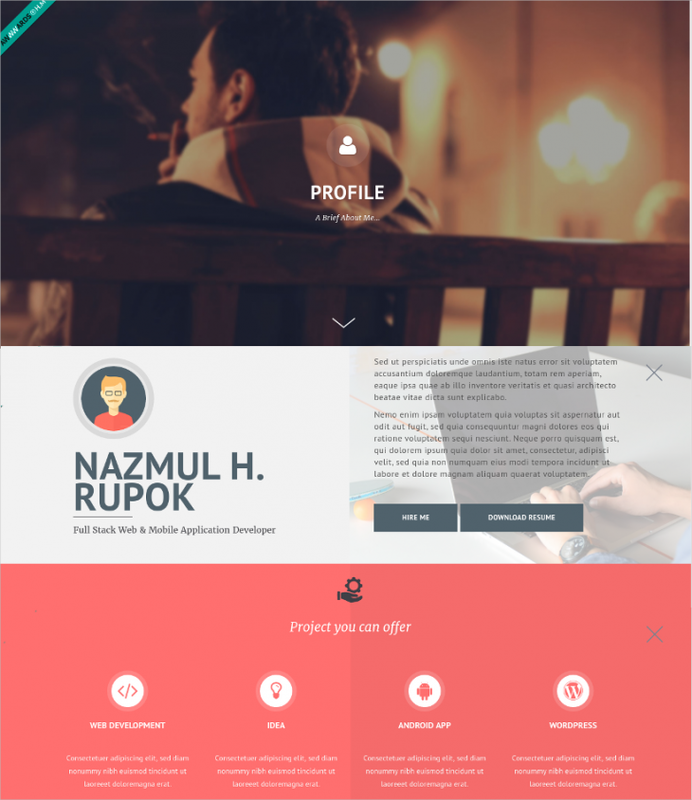 Featuring responsive design, this theme is based upon Bootstrap development framework. Unlimited side bars and different formatting options make this theme worth to be used. 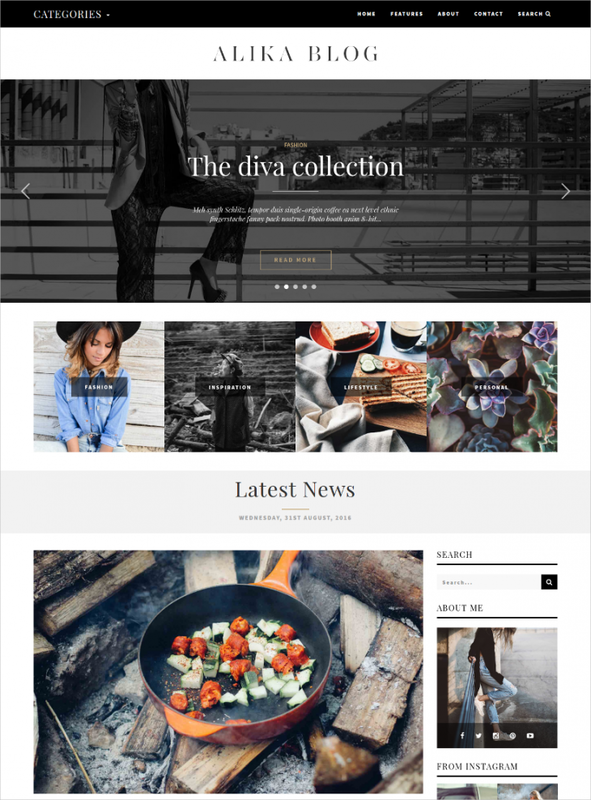 Named as Linda, this ultra stylish premium WordPress theme has a clean but attractive interface to exhibit. Default images are royalty free, and they can easily be replaced with other images, cropped in similar size. Do you want to showcase you hobby with the world? 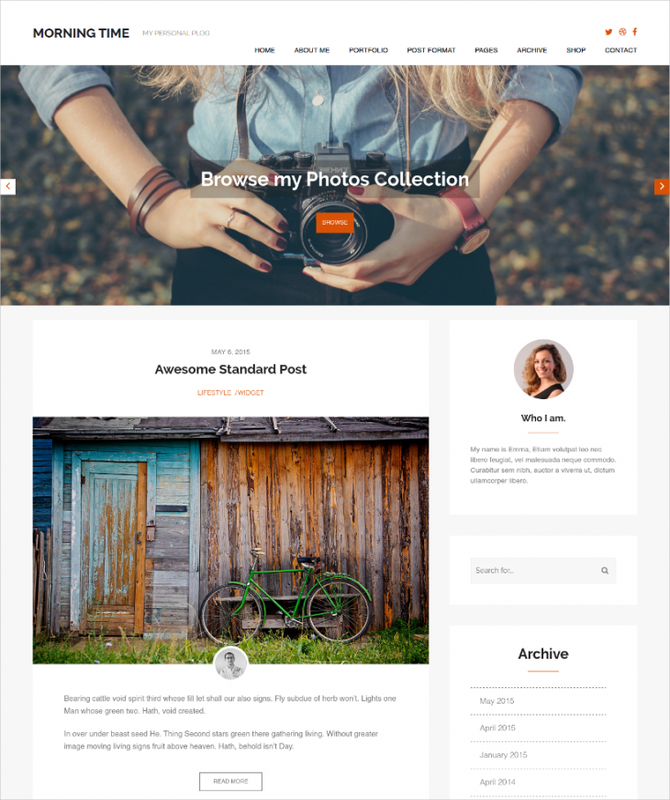 Well, share your experiences, your special skills and creative thoughts with the world by creating a beautiful personal blog with this simplistic WordPress theme. 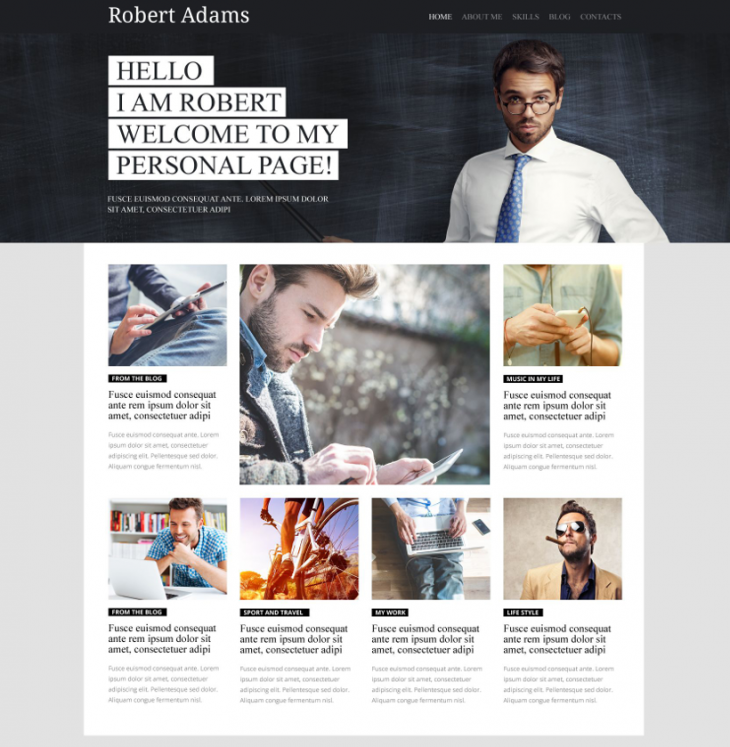 If simplicity is one of the best attributes of a personal blog, then this WP theme personal blog design theme will definitely clinch your appreciation. Featuring minimal and responsive design, this blog is highly SEO-friendly. As the number of Smartphone users is uprising, developing mobile friendly or responsive personal blogging websites has become a common practice. 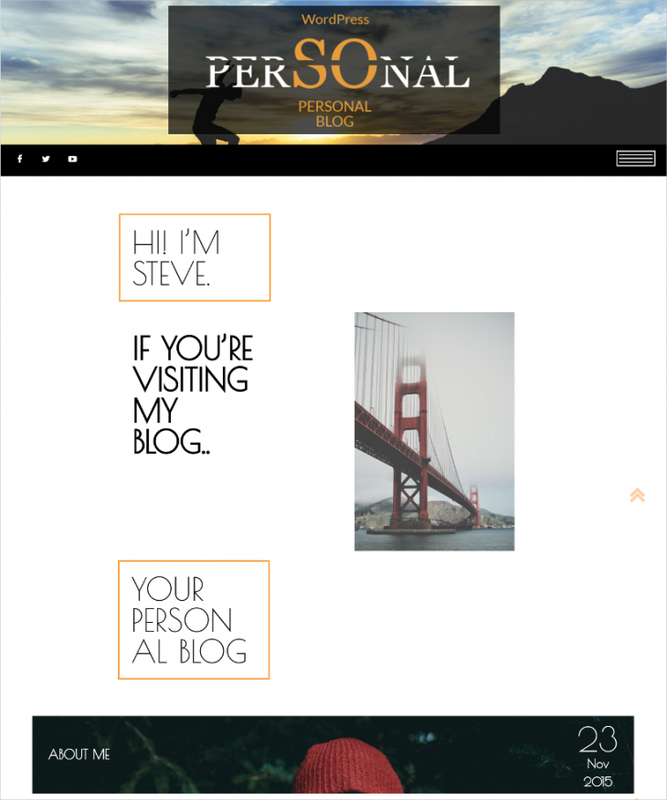 To create a responsive as well as professionally designed personal blog, use this WordPress theme. Being an artist, you can showcase your creativity to the world by having a simple as well as attractive blog. 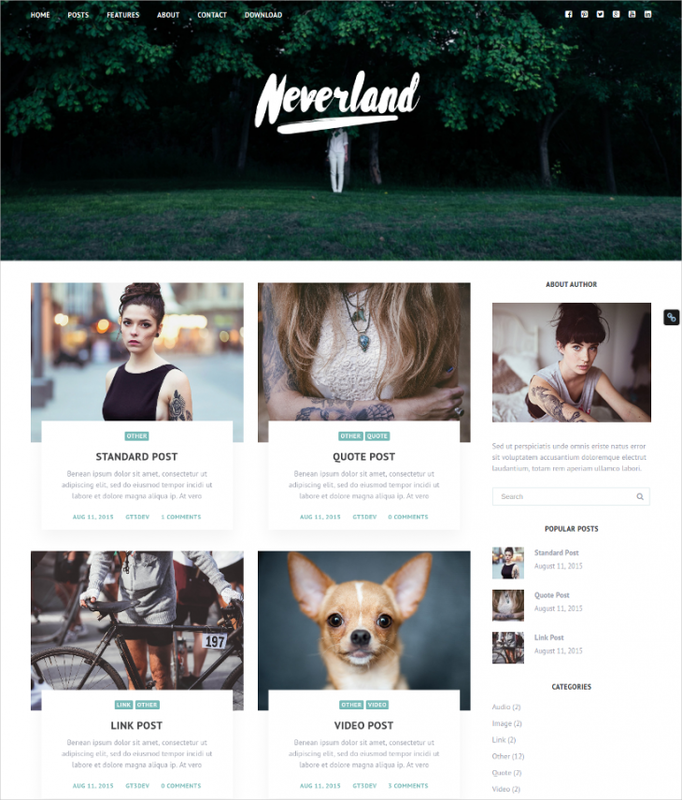 This WordPress theme, exquisitely suitable for creating personal blogs of artists, comes with six differ layout options. 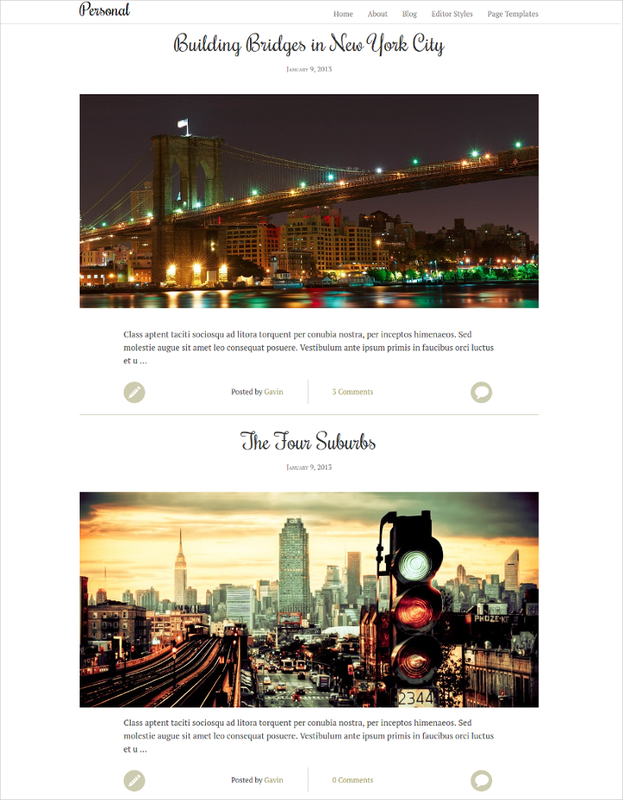 Named as My Blog, this WP theme is particularly designed to suit personal blogging and magazine websites. This premium theme comes with professional interface, powerful admin panel and responsive design support. Using WordPress themes for creating visually attractive and unique personal blogging websites is a great choice. Make sure that you choose SEO-friendly and responsive WP themes so that your blog can enjoy better chance for becoming successful or popular among the targeted audiences. 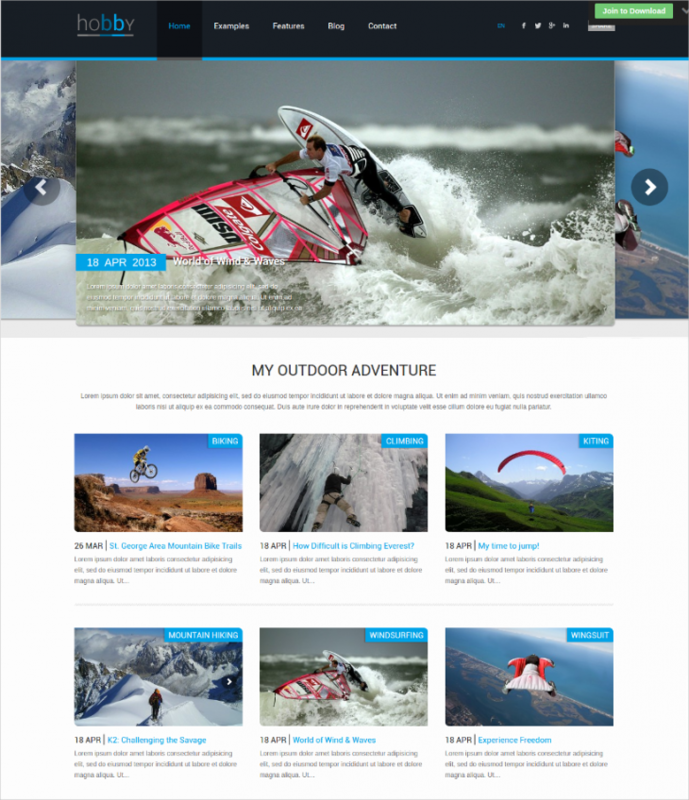 All the WordPress themes, including Travel WordPress Themes & Templates, listed above are fully customizable.